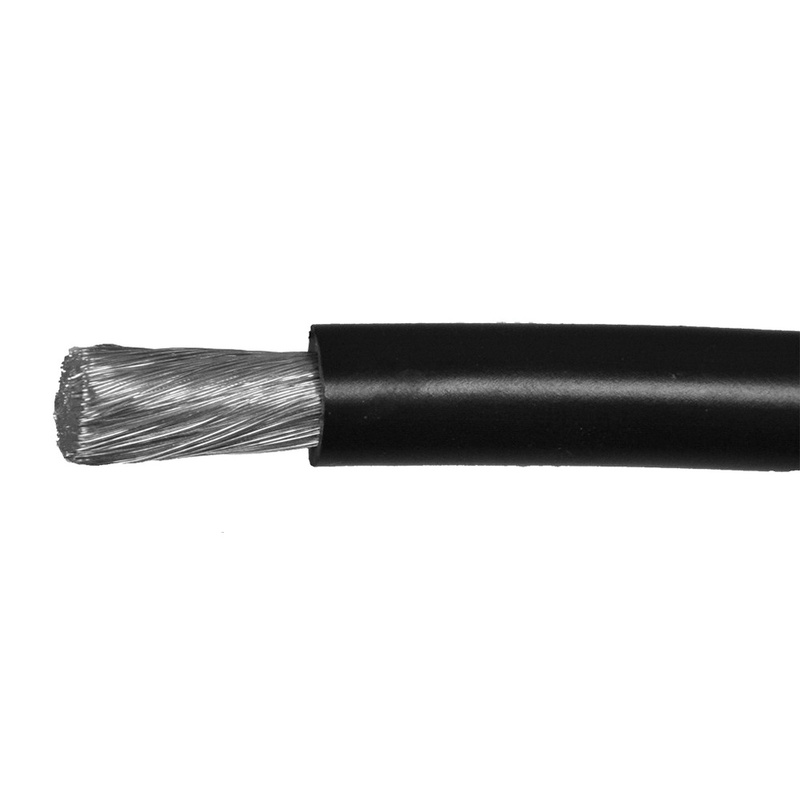 Omni Cable 8-AWG MTW hook-up wire has 0.045-Inch thick black PVC insulation. The tinned/bare copper wire with an outside diameter of 0.255-Inch, withstands a temperature of 105 deg C and voltage of 600/1000-Volts. It is ideal for internal wiring of electrical, electronic equipment, appliances, panels, meters and point-to-point wiring applications. The wire meets UL, RoHS and CSA standards.